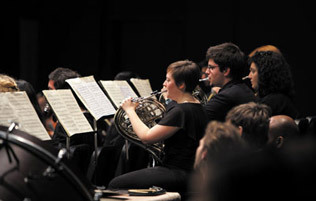 UofT Music students benefit from being in Toronto. The sounds, the performance opportunities, and the experience of Toronto are unparralled. Darryl Edwards shares his love of Toronto’s music scene.